Last year’s LP Magazine survey on the Women of Loss Prevention was successful in many ways. Not only were we able to tap into a compelling topic that sparked high interest and participation, we were also able to raise awareness, offer a forum for meaningful discussion, and ultimately help influence change. Such change can appear in many different ways. It may surface in the form of a new or revised policy or procedure. It may spark further discussions both within internal meetings and at national events. It may lead to new or energized focus groups or leadership efforts that can offer support and guidance. But perhaps most importantly, the right topics can cause each one of us to pause and reflect on ourselves. Looking at a particular subject through different eyes and internalizing a message in a new and meaningful way can lead to real change—not just in the way we see other people and approach different subjects, but in how we see ourselves both personally and professionally. This is what makes your participation in the 2019 Loss Prevention Survey so important. By providing a voice and touching on subjects that are important to our shared mission and objectives, we can truly influence change. Our shared insights can prompt the growth and development of the profession in a consequential way. With the dynamic changes that are currently taking place across the retail industry, it’s important that loss prevention professionals have a shared mission and vision as we continue to drive forward. But in general, when considering the many important subjects that need our attention and support, there is a critical question that must be answered first. Are the policies and objectives defined at the corporate level the same messages being implemented in the field? Do we see critical subjects under the same light? Do we agree on what’s most important? How should that influence our decision making? This year’s survey is designed to explore just how the loss prevention community perceives key subjects facing the profession today, and whether we share a common theme across all levels of leadership. Questions will focus on key subjects facing the profession, asking participants to share their insights and opinions on each of these important topics. 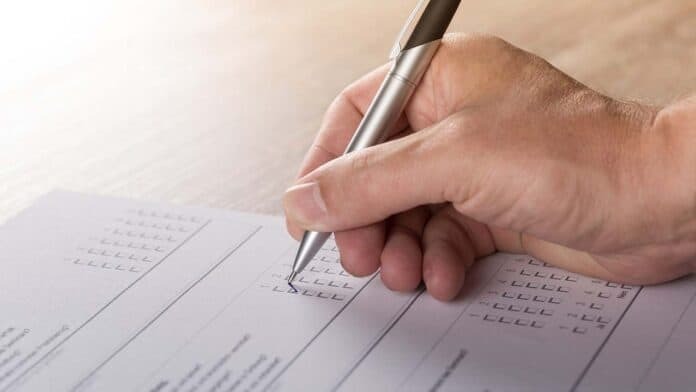 The survey is intended for everyone involved in the loss prevention/asset protection profession and those in roles directly related to the profession. Please allow 15-18 minutes to take the survey. The identities of all those participating in the survey will remain strictly confidential, and we encourage your full, open, and honest responses. The results of the survey will be published in an upcoming edition of LP Magazine. Your thoughts and opinions are extremely important. Information can be a powerful weapon that can help guide decisions, but only when we seize the opportunity. Industry leadership is listening, and this is your chance.